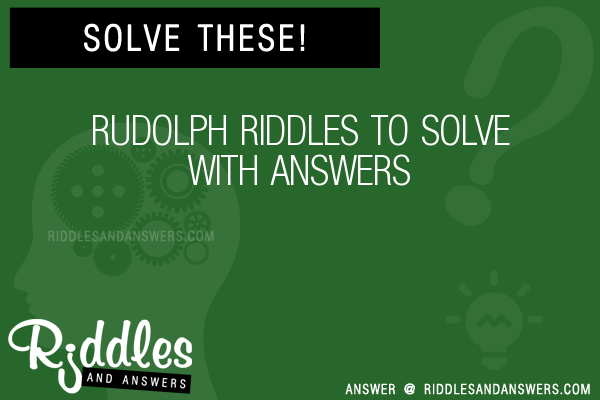 Here we've provide a compiled a list of the best rudolph puzzles and riddles to solve we could find. 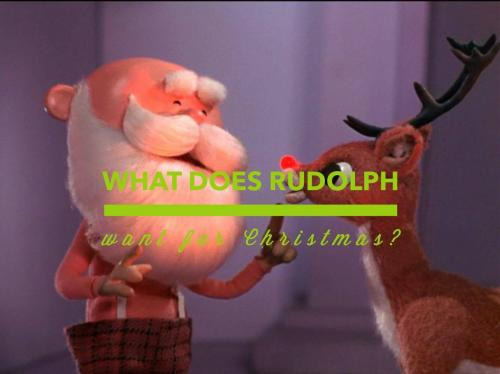 The results compiled are acquired by taking your search "rudolph" and breaking it down to search through our database for relevant content. 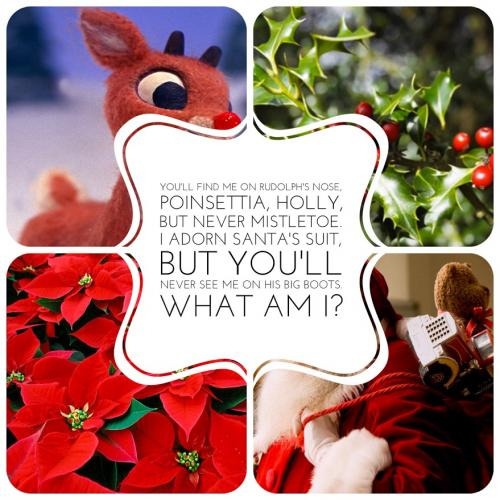 You'll find me on Rudolph's nose, poinsettia, holly, but never mistletoe. I adorn Santa's suit, but you'll never see me on his big boots. What am I? 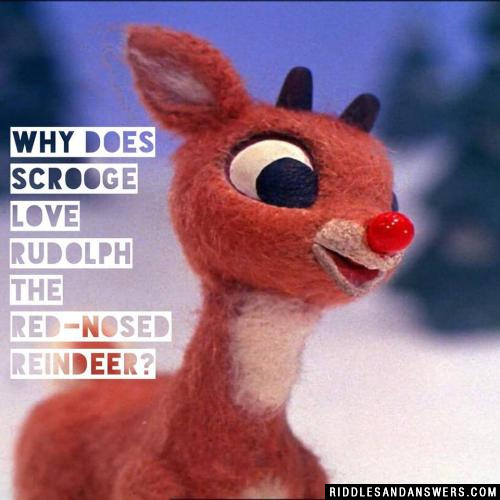 Did Rudolph go to a regular school? He looks at his calen-"deer"! Comet behind Rudolph, Prancer and Cupid. Blitzen behind Cupid and in front of Donder, Vixen and Dancer. Cupid in front of Comet, Blitzen and Vixen. Donder behind Vixen, Dasher and Prancer. 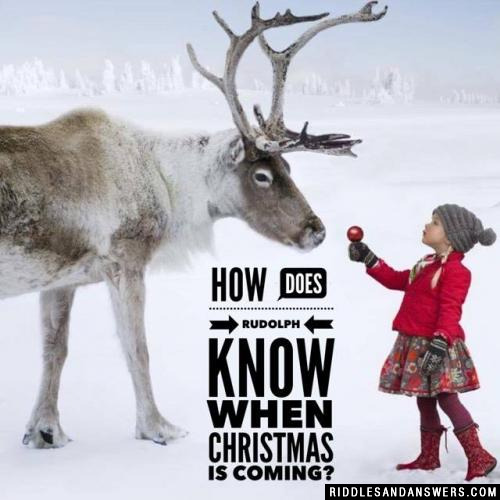 Rudolph behind Prancer and in front of Donder, Dancer and Dasher. Vixen in front of Dancer and Comet. Dancer behind Donder, Rudolph and Blitzen. Prancer in front of Cupid, Donder and Blitzen. Dasher behind Prancer and in front of Vixen, Dancer and Blitzen. Donder behind Comet and Cupid. Cupid in front of Rudolph and Dancer. Vixen behind Rudolph, Prancer and Dasher. Hint: Poor old Dancer was last.